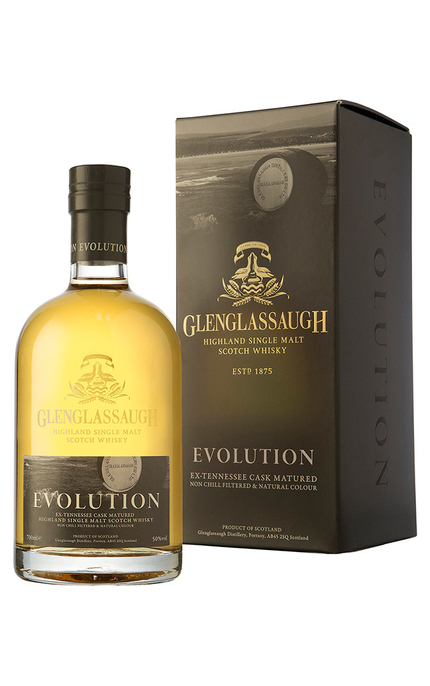 Matured in ex-George Dickel first-fill Tennessee whiskey barrels, Evolution is a limited release showcasing Glenglassaugh’s interaction with ex-Tennessee whiskey casks. 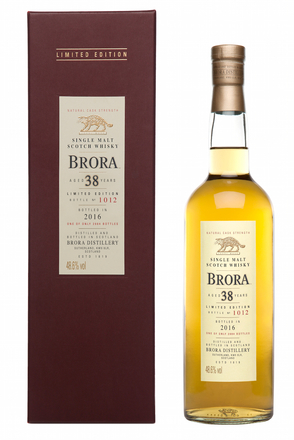 Released November 2012 originally Evolution was bottled at 57.2% but in 2014 was reduced to the current 50% alc./vol.. Vanilla, balsawood, raw almond, marzipan and freshly cut grass. 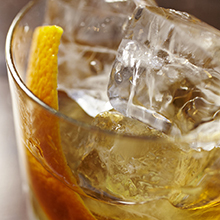 Water brings nutty cedarwood with red apple fruit. 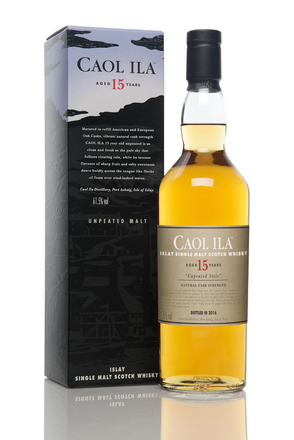 Slight marzipan sweetness, dry toasty buttery oak with cinnamon and cracked black pepper spice. 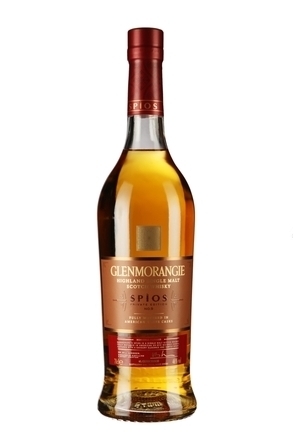 Water amplifies almond, macaroon and dry biscuity notes. Leather, almond, walnut and cinnamon spice.